Home News Did You Study? Echo of Soul’s Birthday Comes with Prizes…After a Quiz! Echo of Soul players! Do you remember everything that’s happened in the game over the last two years? If you do, then great. If not, you might want to hit up the game’s wiki or something, because you’ll need that info for the Echo of Soul 2nd anniversary celebration. From now until June 14, Aeria Games is celebrating the game’s second anniversary with the Pori Quiz event. The event, which takes place in Barnicia, offers a quest that consists of answering questions about the history of the game. Those who complete the quest successfully will earn the OX Quiz coin. The coin can then be exchanged for a variety of rewards. The quizmaster NPC appears to offer the quest every two hour. When asked questions, players will need to stand in one of two circles to indicate if their answer is yes or no. Get the answer right and earn a coin. It’s pretty easy…. IF… you know the answers. 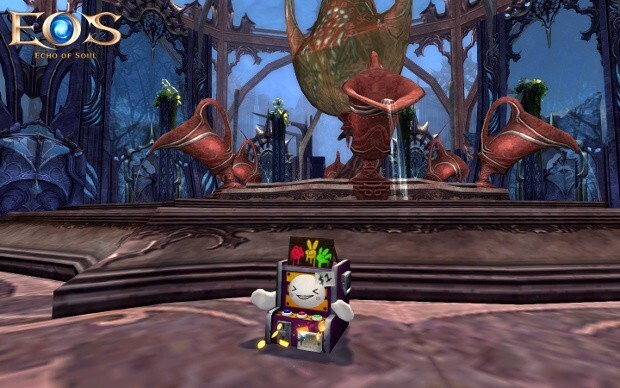 A full list of possible rewards has been posted on the Echo of Soul site, along with patch notes from the latest update.